This adorable guy is looking quite stately! 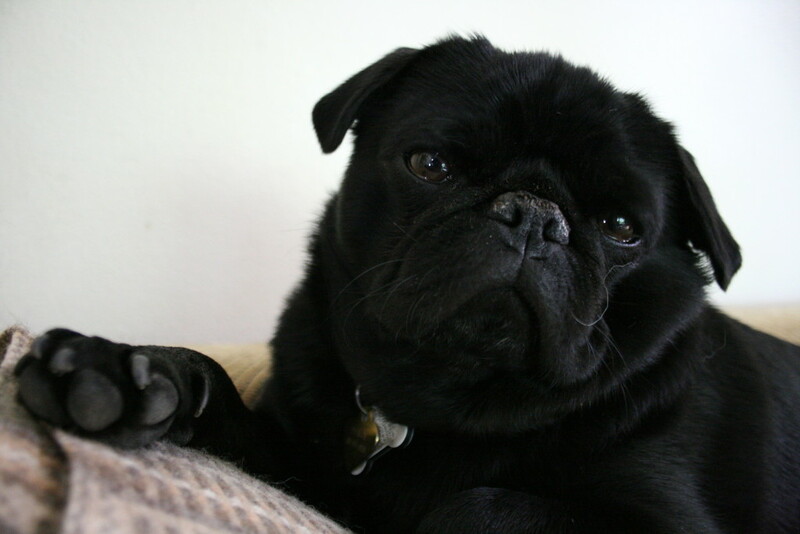 What a cute pug. 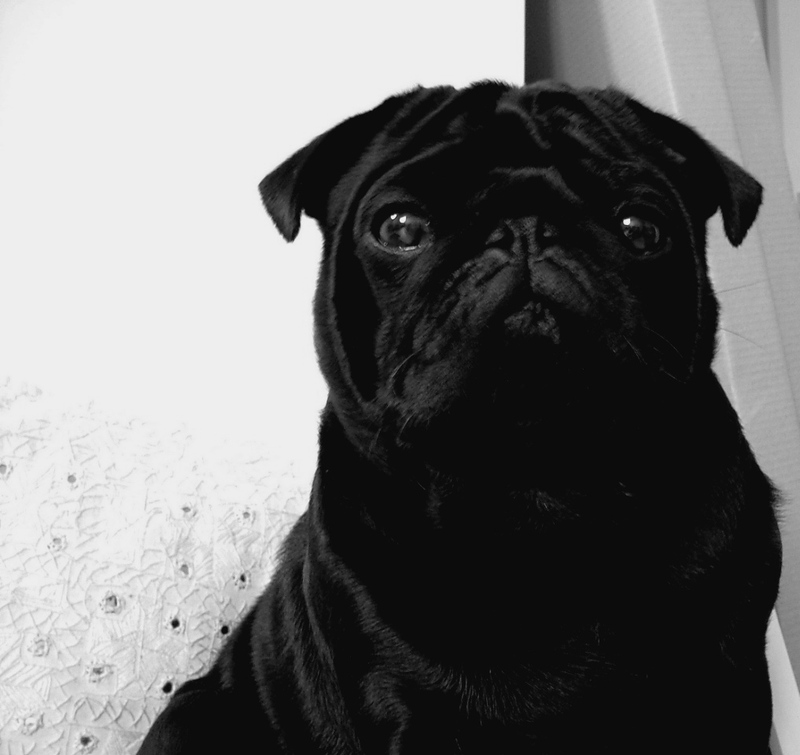 The power of the pug stare! Let us introduce you to the face that will guilt you into stopping whatever you’re doing and going for a walk to enjoy some fresh air and sunshine today! Pugs have impressive powers of persuasion, but then again, who could argue with a little sun and fun with your precious pug? This cute pug is early to rise! 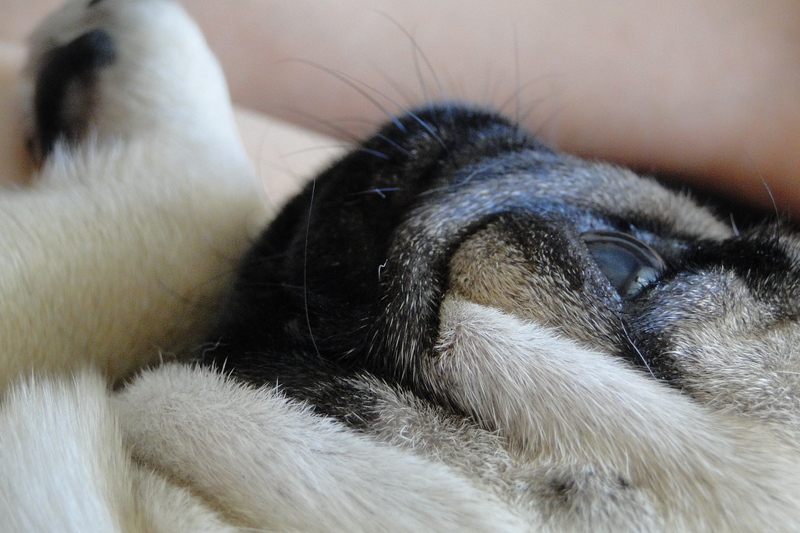 Rise and shine little pug, it is time to start the weekend! Ready for a night out on the town! 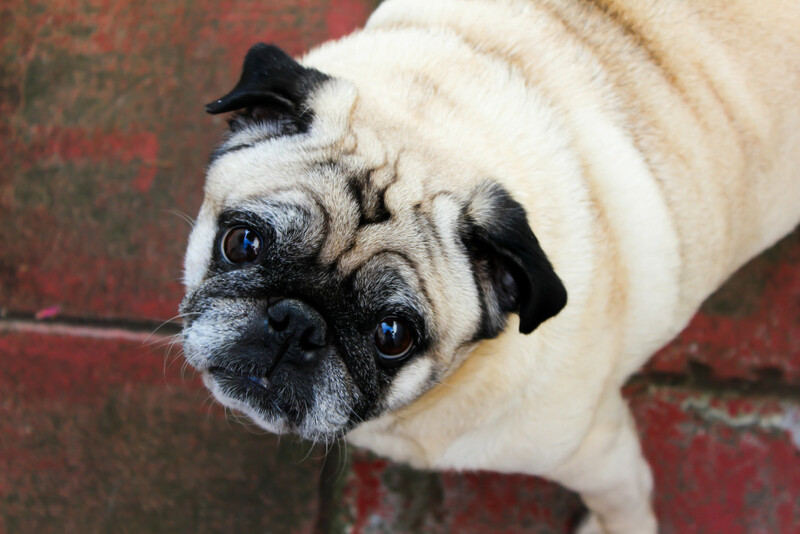 We absolutely adore taking our pug out with us, and when you have a pug in tow, it’s hard not to make lots of friends along the way! If you’re heading out to a pet-friendly venue this weekend, consider bringing your pooch along to take in all the new sights and smells. 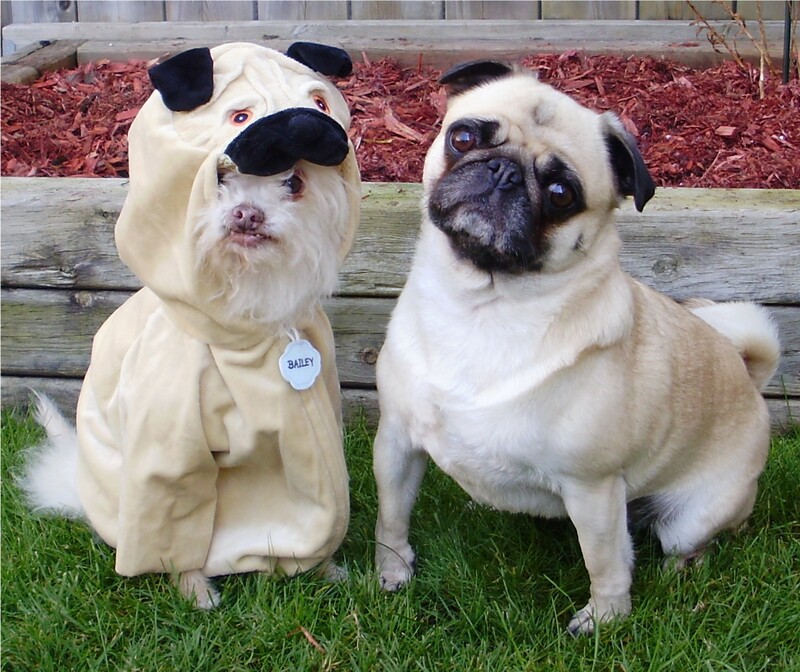 This pug is confused by the imposter! 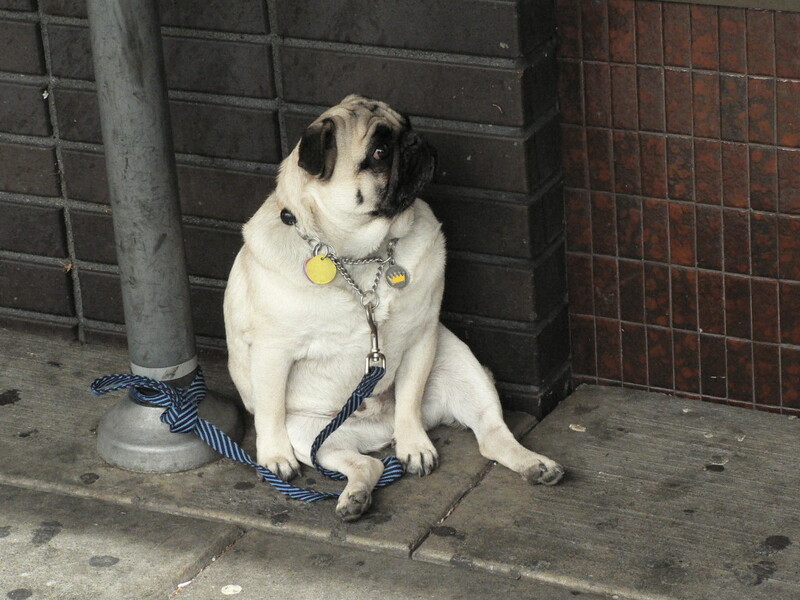 Sneaky Sneaky – everyone wants to be a pug these days. 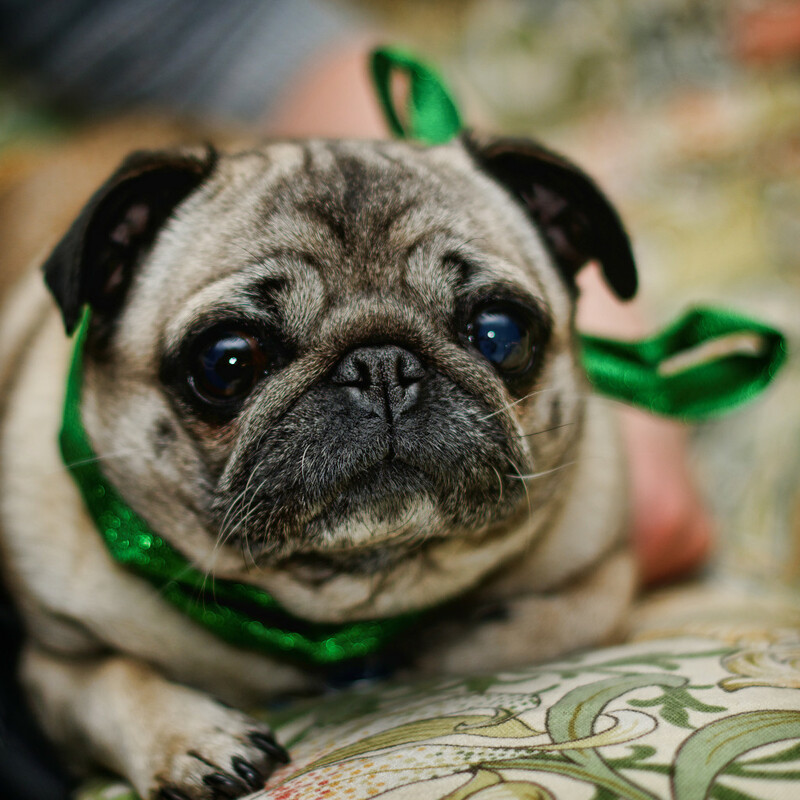 Super cute pug is unsure about this identity crisis. Time for some fun in the water! As the weather warms up, almost time for some fun in the water! 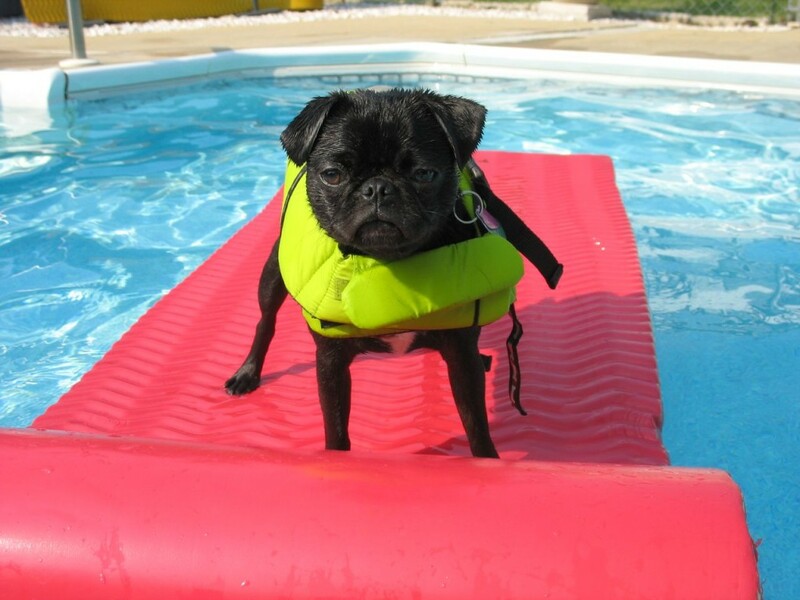 This pug is looking awesome resting on the raft with a cute life jacket. 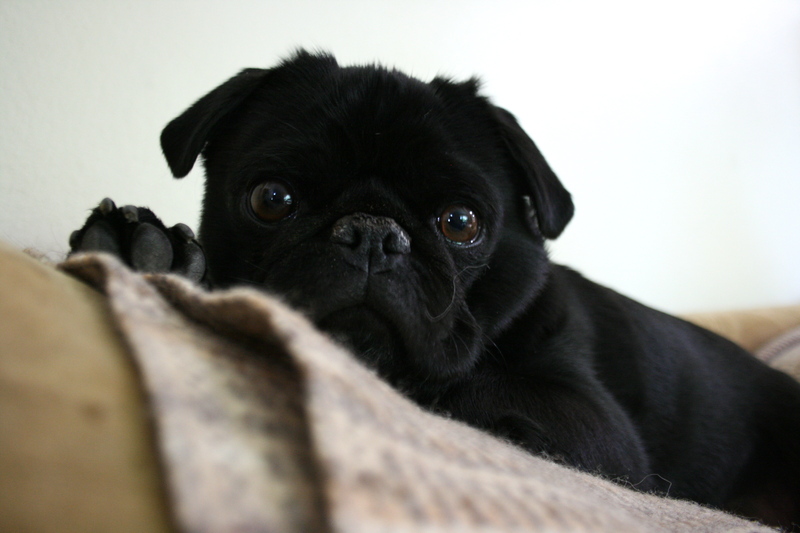 This cute pug looks up to you! 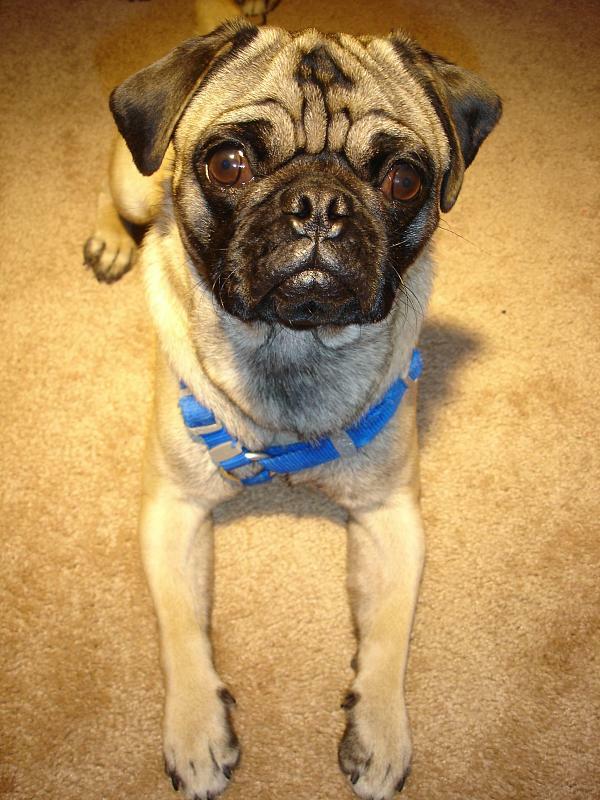 This adorable pug looks up to you for all the great things you do!